Welcome. This is the website for Stephen Pettet-Smith. 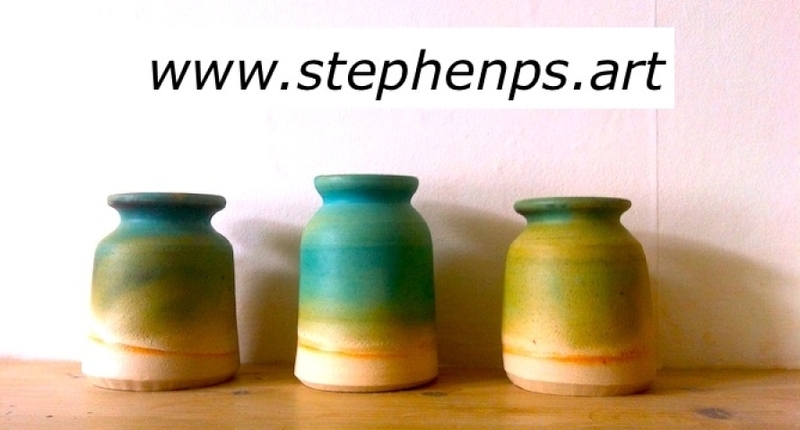 Stephen trained as a potter in his teens before working as a successful public arts commissioner in the UK. He became a freelance in 2018. He continues to engage with projects promoting 'Arts and Wellbeing' along side his personal creative life and work. Stephen is a founder member of the CeramExe Group based at Exeter Community Centre in the city. 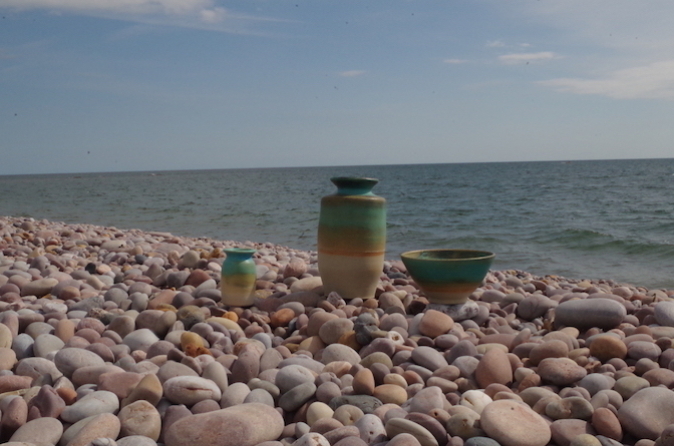 Stephen’s work consists of domestic thrown stoneware vessels along with Raku bowls and small sculpture. 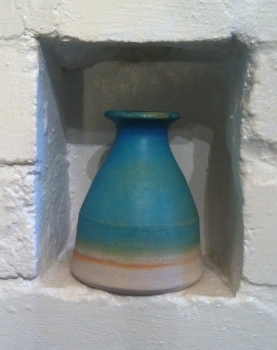 The stoneware hints at eastern traditions, reflecting his early teachers and tutor’s influences through the Leach dominated studio pottery period. Stoneware work is thrown on a vintage ‘Gladstone’ electric wheel. Each starts as a ball of clay spinning on the wheel head, brought to centre with firm hand, arm and upper body movements before gently formed by the potter’s hands. For Stephen each act of throwing is a meditation, focused on the mind, the hands, control of the wheels speed and the malleable clay. Vessels are dried to leather hard before a foot is formed by trimming with metal tools, some of which Stephen hot forges and finishes in the studio to suit particular tasks.